CNES subsidiary CLS will be tracking the skippers in the Vendée Globe single-handed round-the-world yacht race by satellite and providing fleet positions. It will also be testing out a brand-new system for detecting icebergs and estimating their drift. And 4 race skippers will be releasing buoys fitted with Argos transmitters to collect data for schools. Arnaud Boissière in training for the race (22/09/08). Credits: B. Stichelbaut/Akéna Vérandas. A world-first iceberg detection and drift estimation system is about to be tested out on the oceans of the globe. The experiment is being conducted by CNES subsidiary CLS, which also operates the Argos location and data collection system. 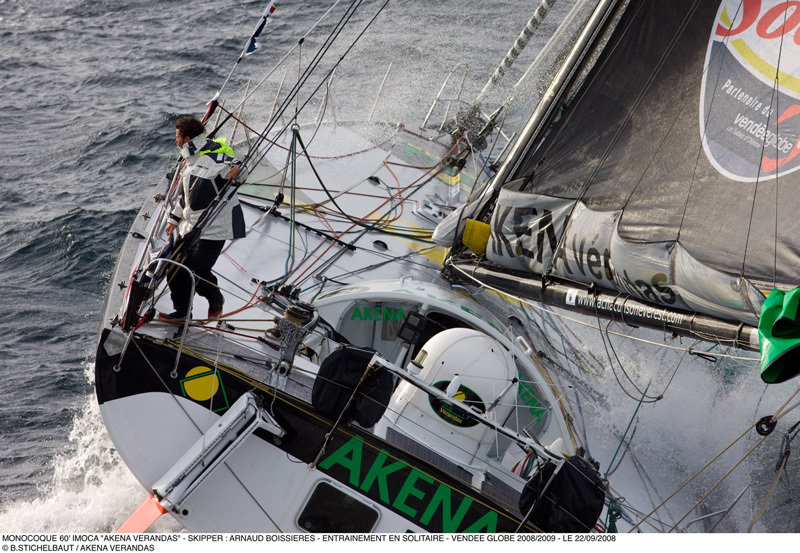 The firm will be calling on its extensive expertise in radar data processing and space oceanography for the 2008-2009 Vendée Globe round-the-world yacht race, which starts Sunday 9 November from Les Sables-d'Olonne on France’s west coast. So, how does the system work? “First, we order radar imagery acquired by the European Envisat satellite,” explains Vincent Kerbaol, who heads CLS’s radar department. Vincent Kerbaol. Credits : Boost Technologies. These data are assimilated into an ice drift model along with other parameters like currents, surface temperature, wind, iceberg shape and size to estimate iceberg drift and melt rate. “The system is still at the experimental stage,” stresses Vincent Kerbaol. In addition to keeping an eye on icebergs, CLS will be tracking the fleet throughout the race. Each boat has a MAR YI locator beacon aboard. 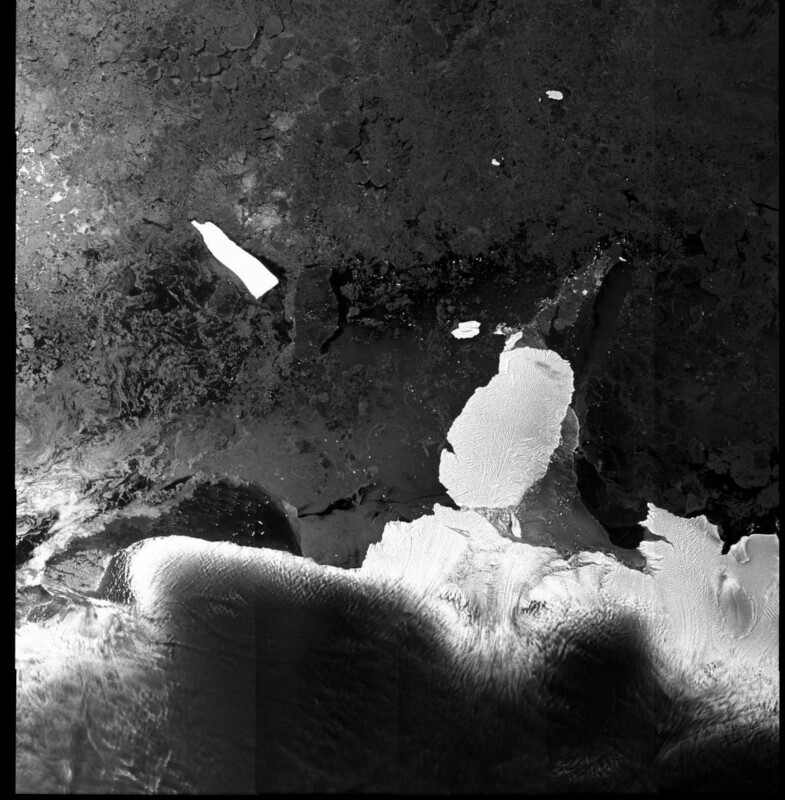 Envisat satellite image. Credits: ESA. The beacons send messages to the Iridium satellites, which relay them to CLS’s processing centre where boat positions are decoded for the race organizers. The boat’s distress beacon sends a signal to the satellite if it capsizes. Credits: CNES. This not only gives race positions and a map of where the boats are for the public but also enhances skippers’ safety. Another type of transmitter—a MAR VR—sends a distress call if the boat capsizes. 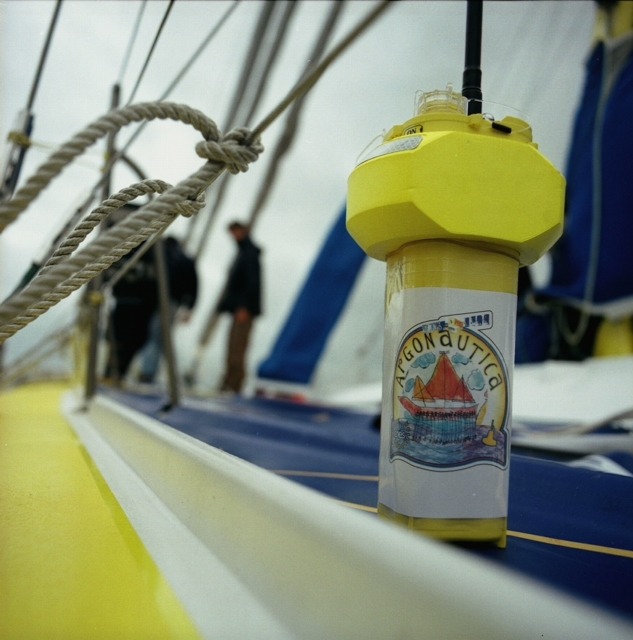 For CNES’s Argonautica education project, 4 skippers will also be releasing buoys fitted with Argos transmitters during the race, in the Falkland Current or near the Kerguelen Islands in the Antarctic Circumpolar Current, the world’s largest and most powerful. “The data collected by these transmitters will be freely accessible on CNES’s education website at www.cnes-edu.fr,” says Danielle de Staerke, Argonautica Project Leader at CNES. Classes at primary schools and high schools will be able to study and compare the data with those from the Jason-2 ocean-observing satellite, the aim being to give youngsters the chance to learn more about ocean currents, in particular their impact on climate.